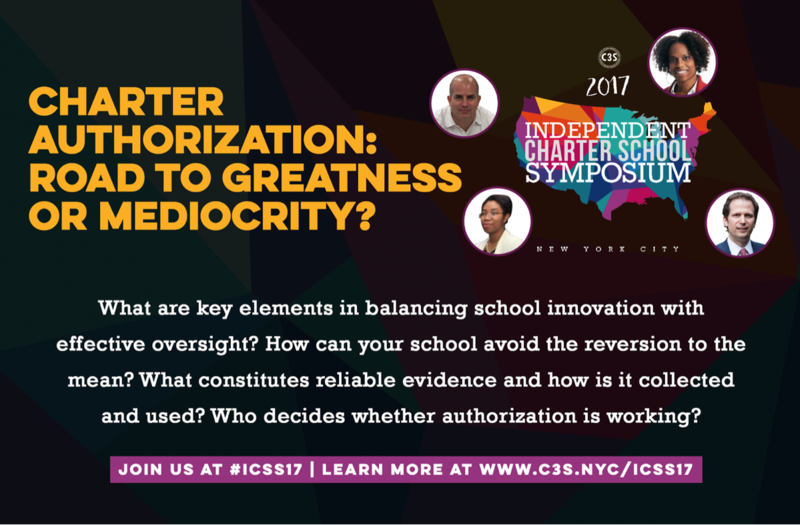 Adam Aberman of The Learning Collective is the moderator of the panel: “Charter Authorization: Road to Greatness or Mediocrity?” This is part of the inaugural 2017 Independent Charter School Symposium. Charter school authorizers are increasingly partnering with consultants. We see this in our ongoing and renewed partnerships with these and other charter authorizers: Charter Schools Institute of the State University of New York, Washington State Charter School Commission, New Jersey Department of Education and Nevada State Public Charter School Authority. 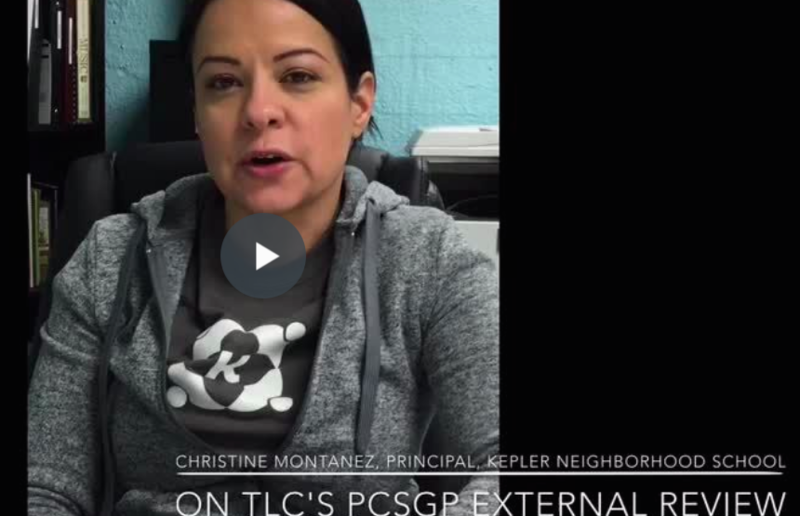 The Learning Collective has partnered with Academy of the City on a number of projects over the past four years from charter renewal application assistance to school quality reviews. It is the strategic planning process we developed and facilitated, as well as the final product, of which we are the most proud. From inner-city Detroit to rural Minnesota, The Learning Collective has been hard at work over the past several years evaluating the efficacy of charter and traditional public schools in the Midwest. There are a few things we’ve learned in the process. Singularity University was started by some of Silicon Valley’s top companies – Google, Cisco and others – to teach individuals, businesses, institutions, investors, NGOs and governments how to leverage the newest technologies to benefit mankind. Singularity published this article, written by Nathaniel Calhoun and based on an interview with Adam Aberman (both Members of The Learning Collective), on the failure of technology in public schools to build students’ critical thinking skills. Before Adam Aberman founded The Learning Collective, he launched and ran ICouldBe.org, an e-mentoring, career development, and college guidance system for low-income teens. Teens select their e-mentors, from around the country, with whom to work on 100% web-based projects over the course of an academic year. ICouldBe.org has served about 20,000 teens with about 10,000 online volunteers. Learn more in a Vassar Quarterly article featuring Adam and his work. 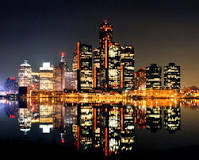 The Learning Collective was recently in Detroit working with four of the city’s traditional public and charter schools. Several of those schools rely heavily on digital learning programs. The Learning Collective has noticed that in these and other blended learning schools there are two areas that tend to get left behind: writing and discourse.